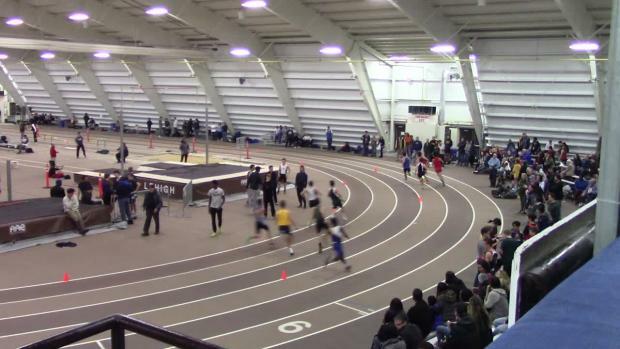 Keep it locked here for updates throughout the day at Lehigh! 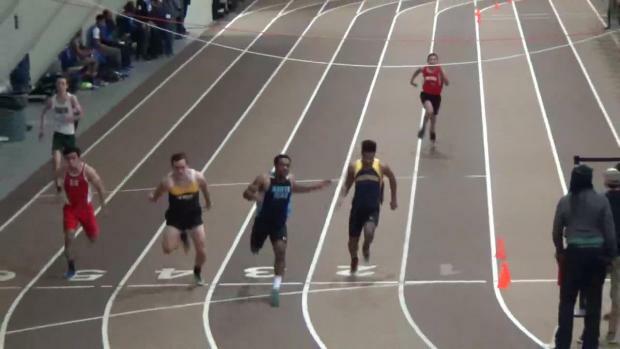 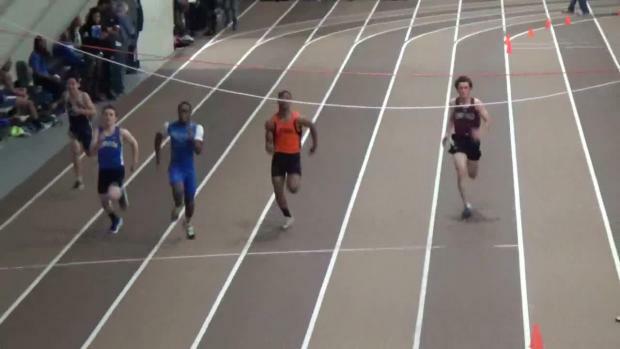 The Westtown junior is one to watch this winter. 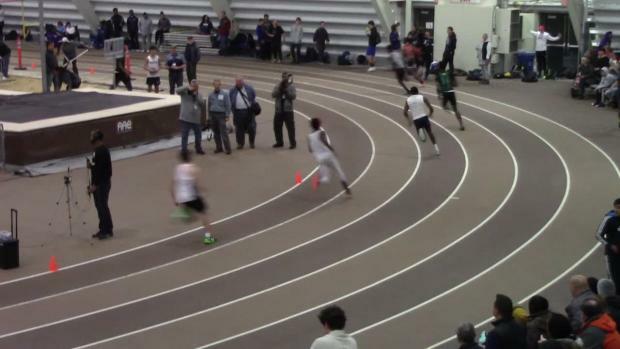 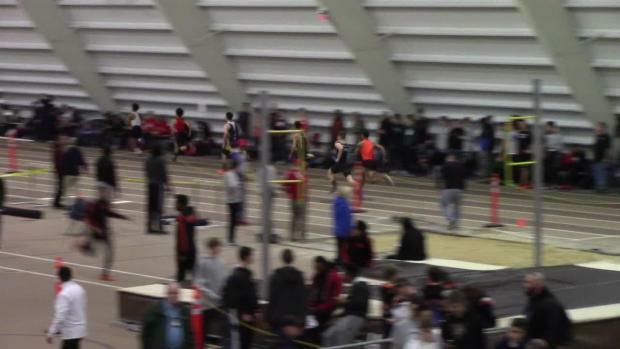 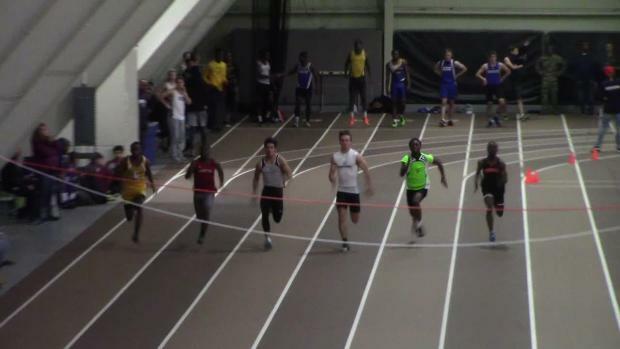 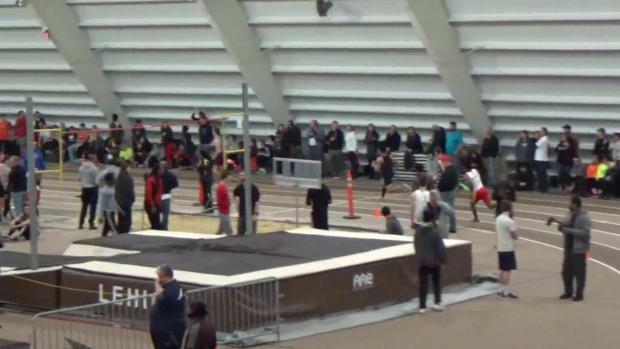 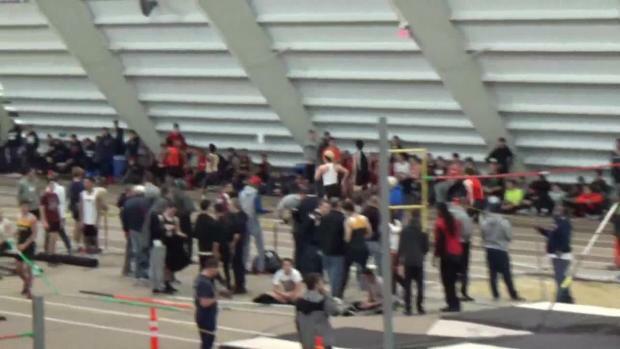 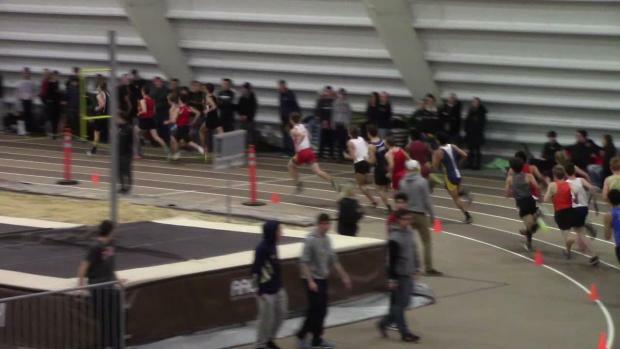 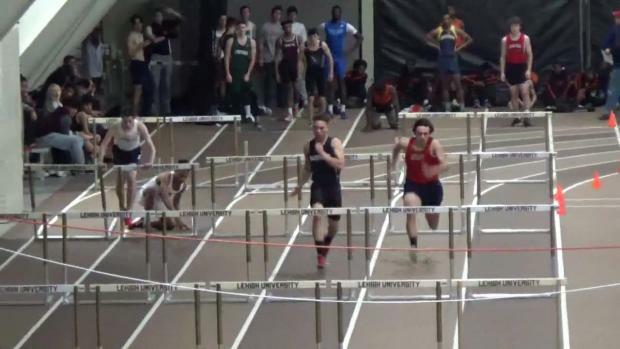 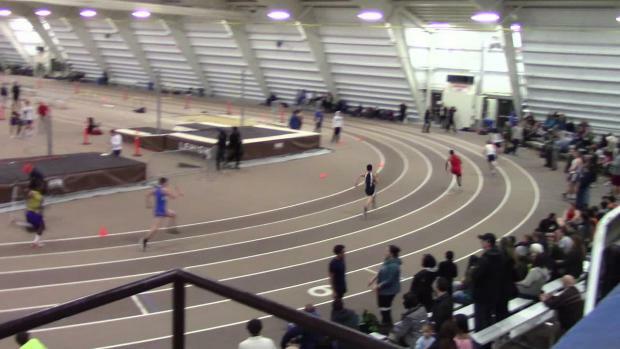 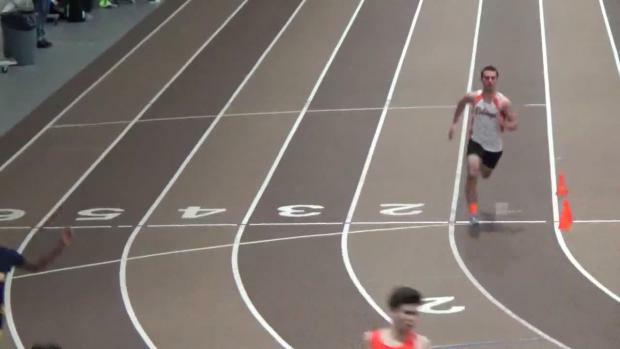 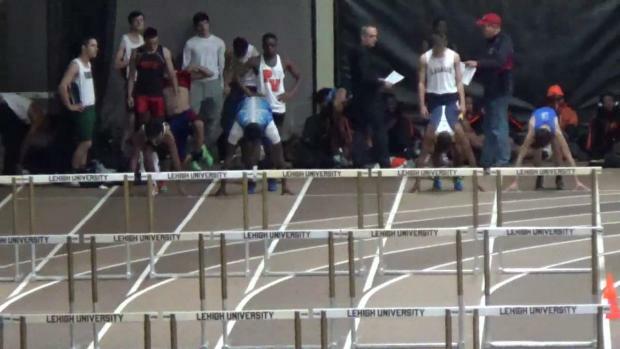 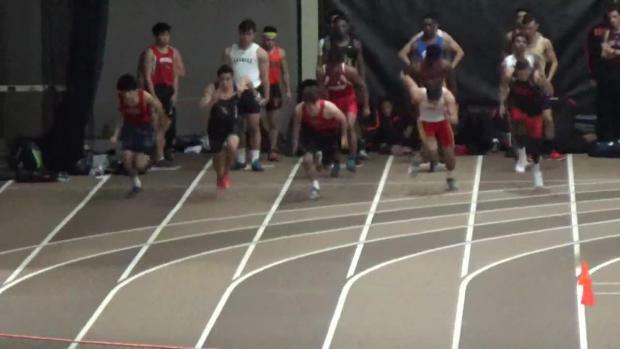 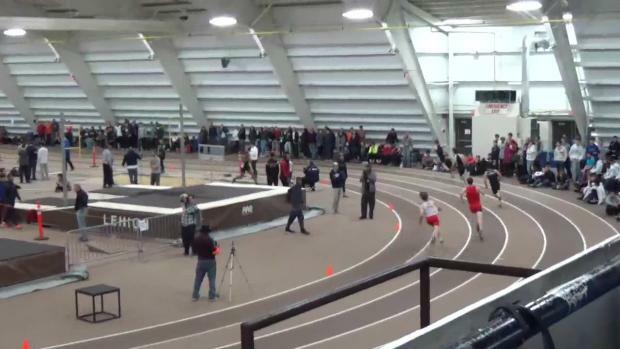 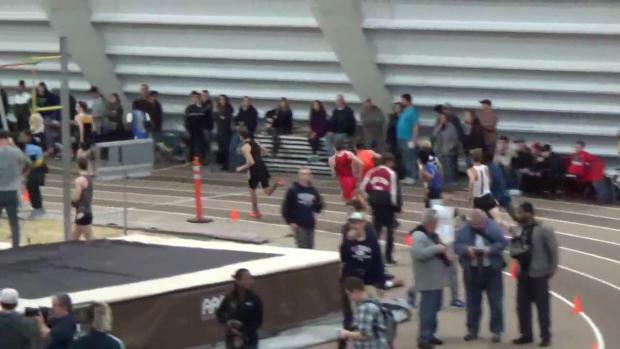 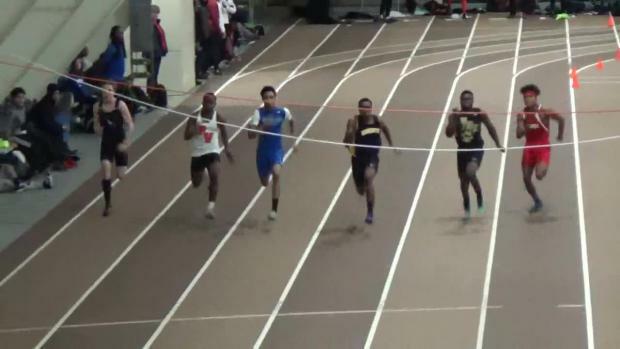 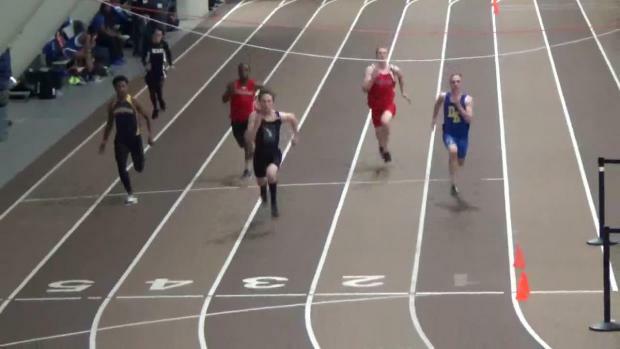 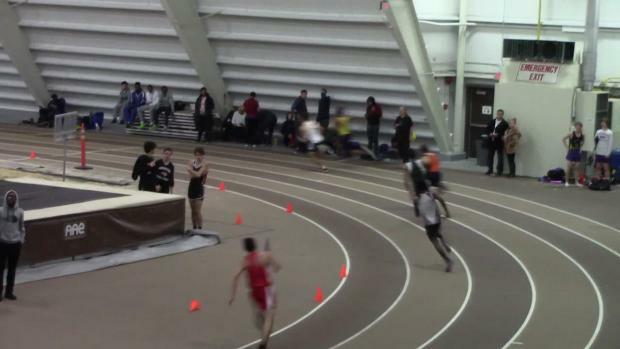 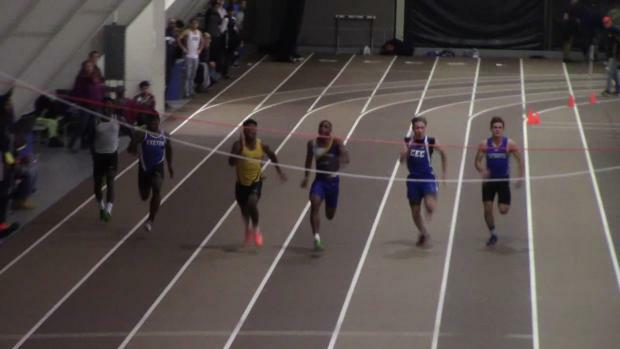 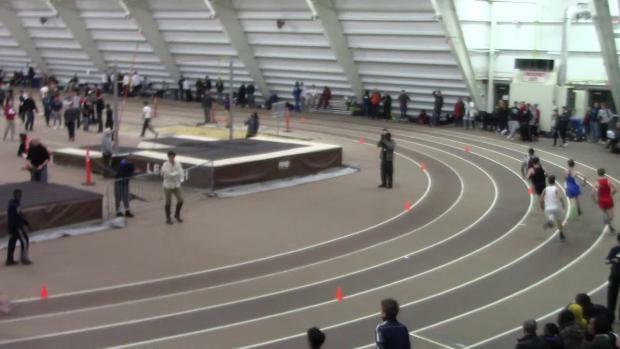 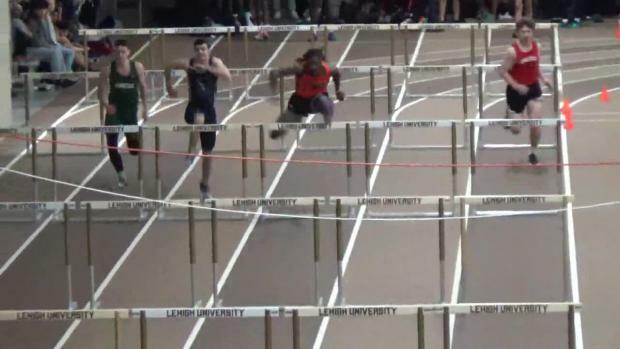 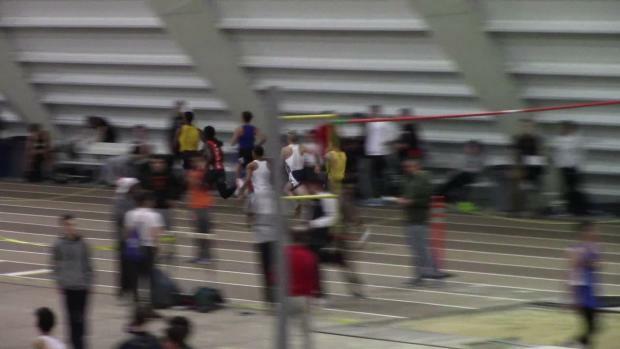 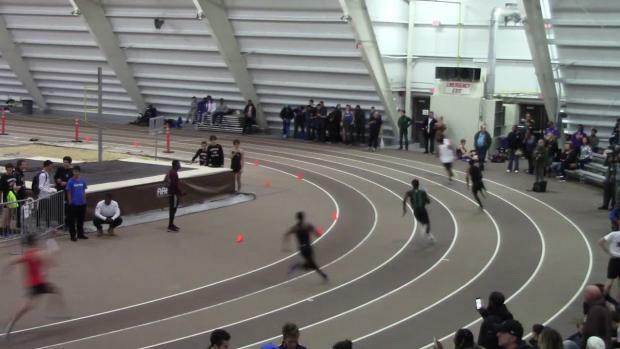 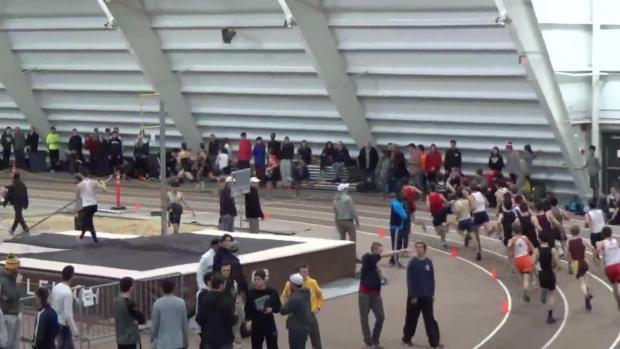 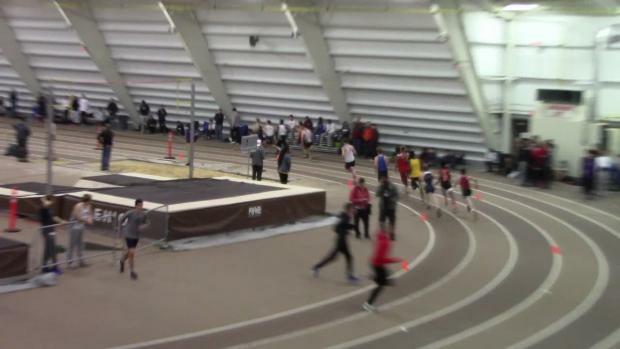 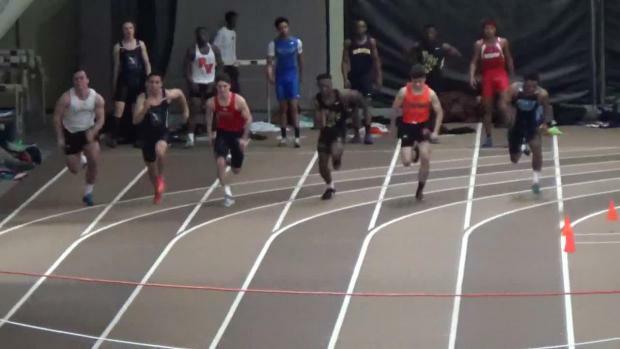 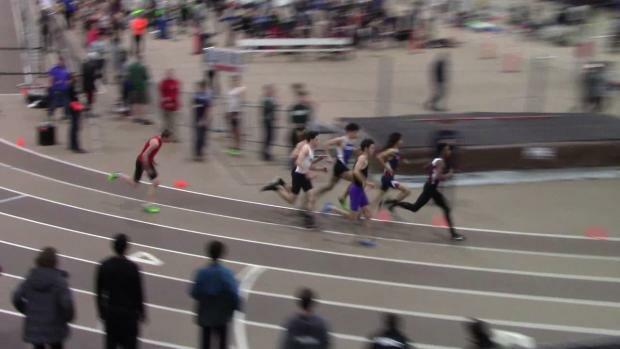 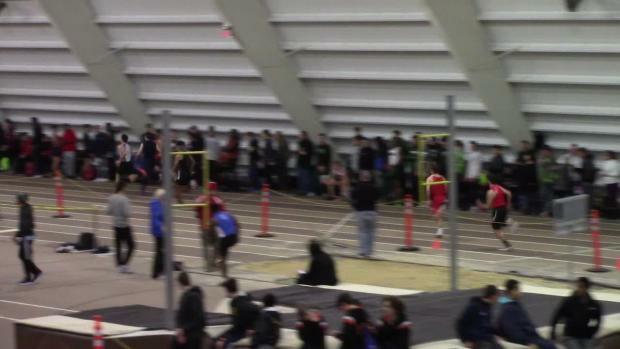 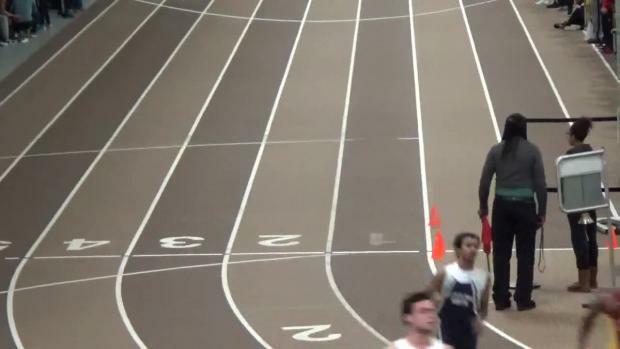 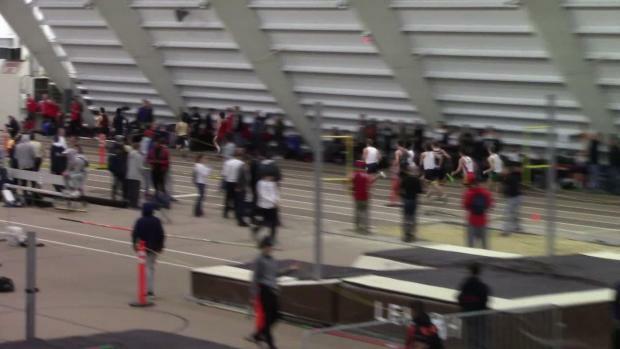 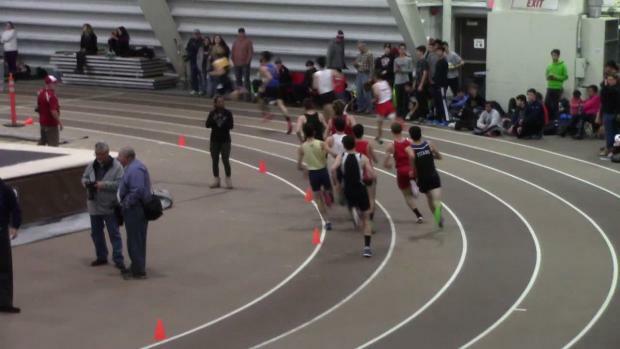 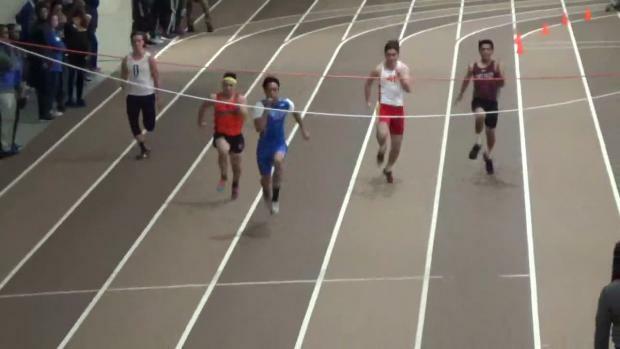 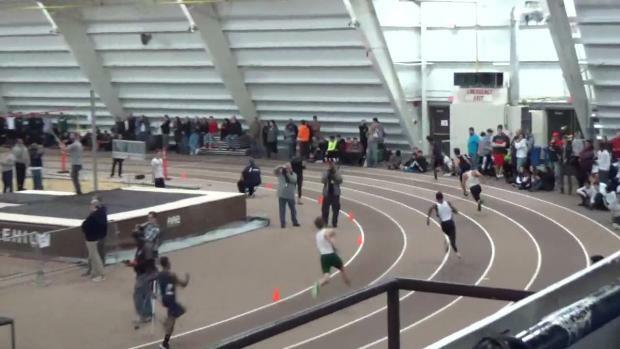 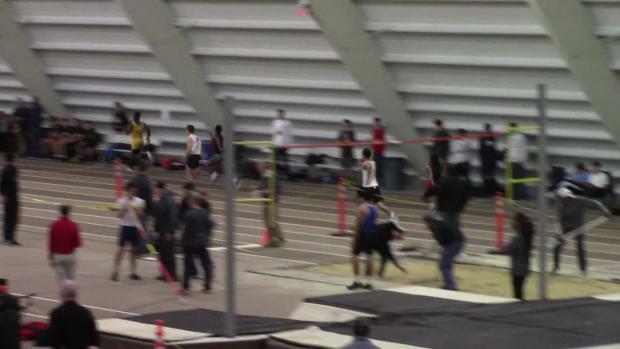 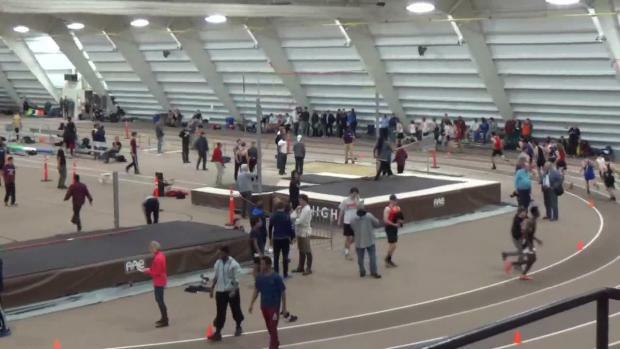 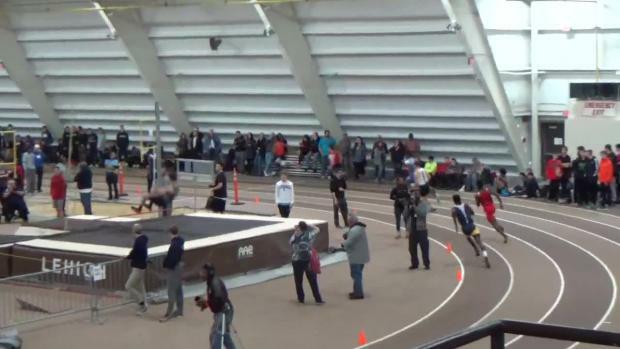 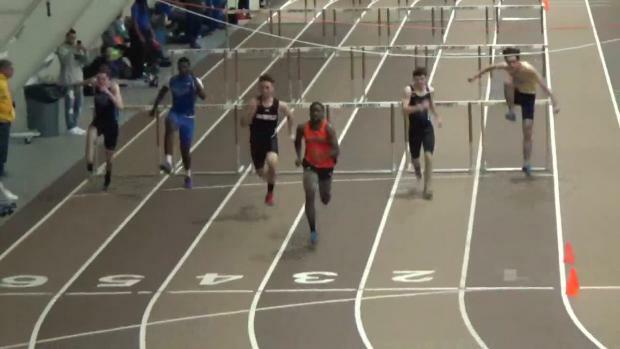 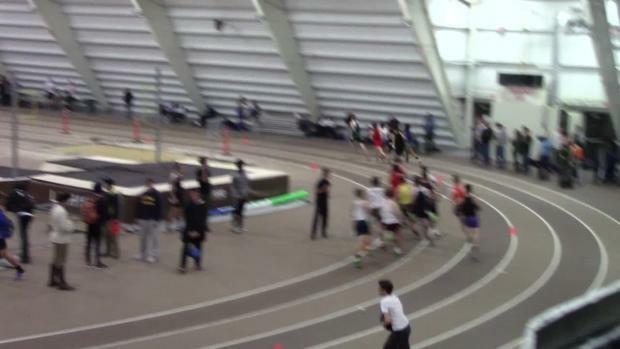 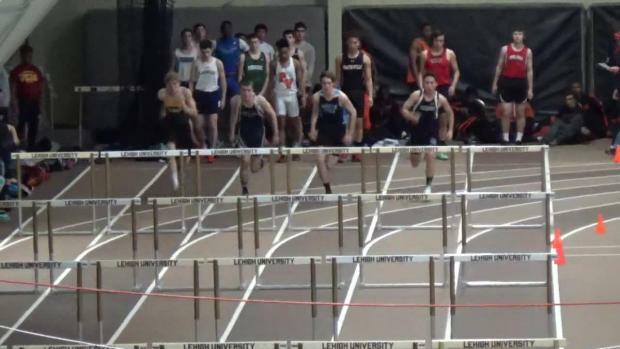 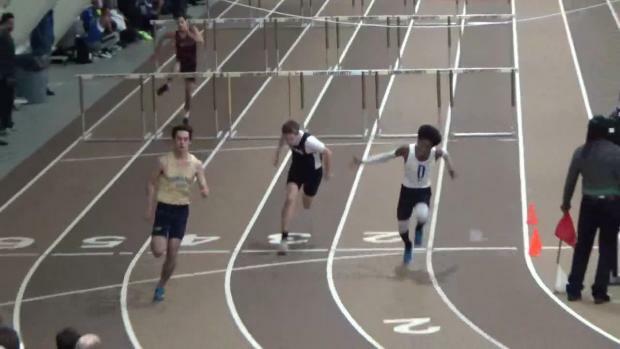 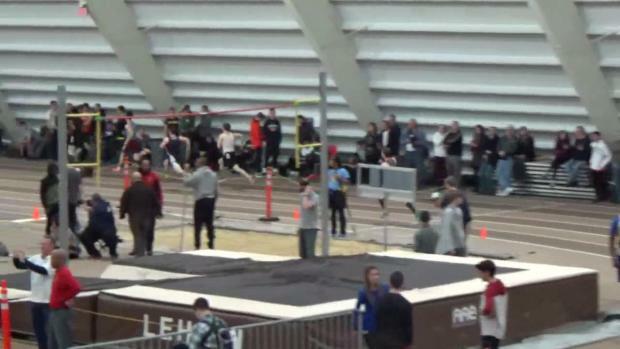 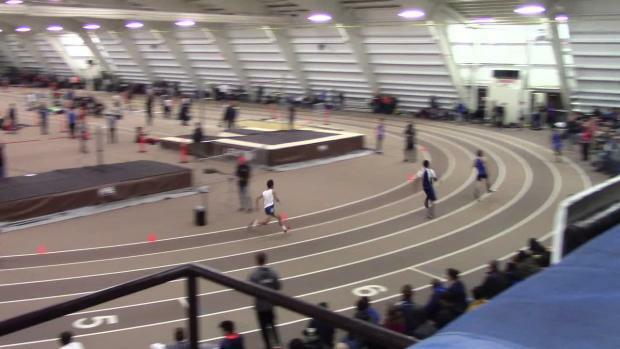 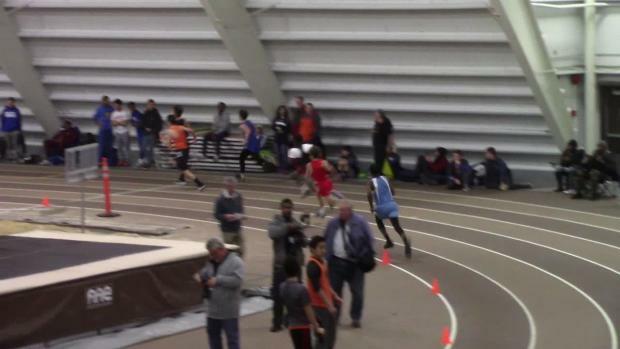 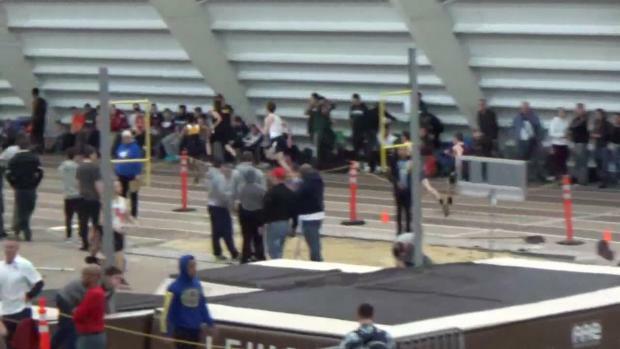 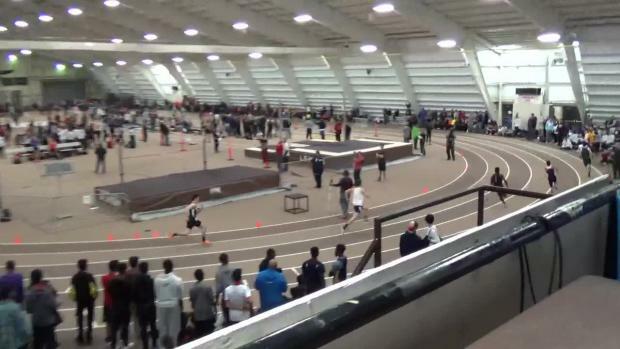 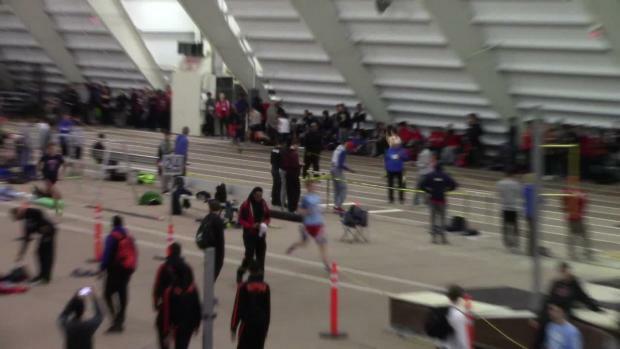 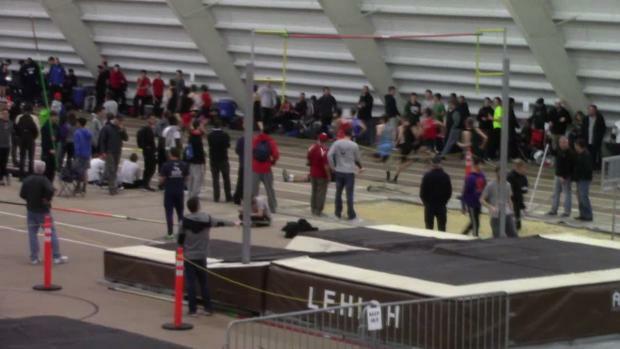 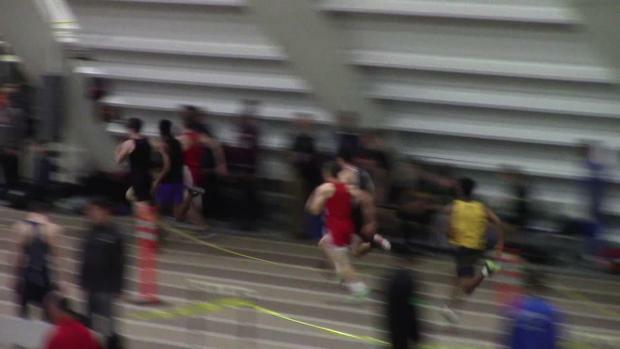 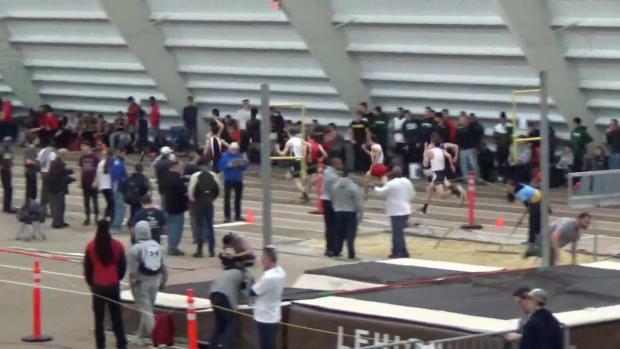 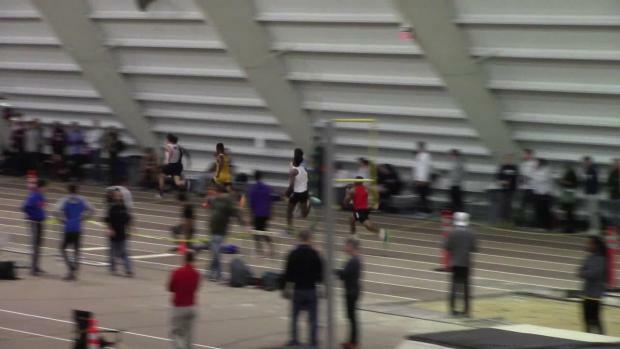 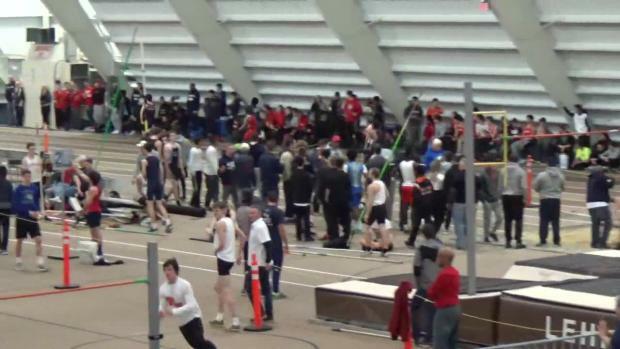 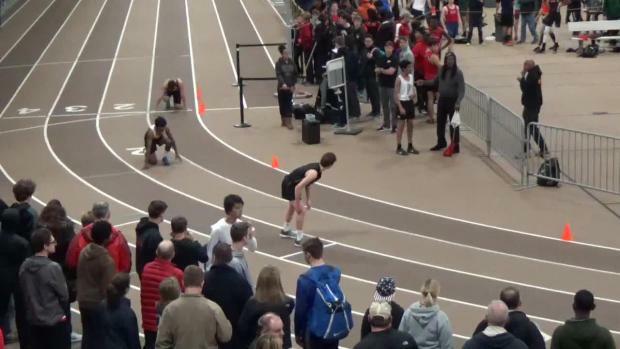 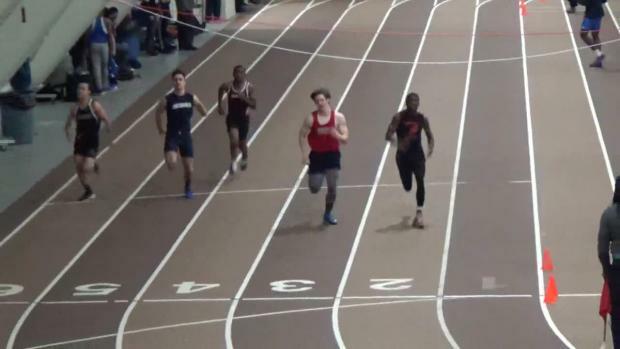 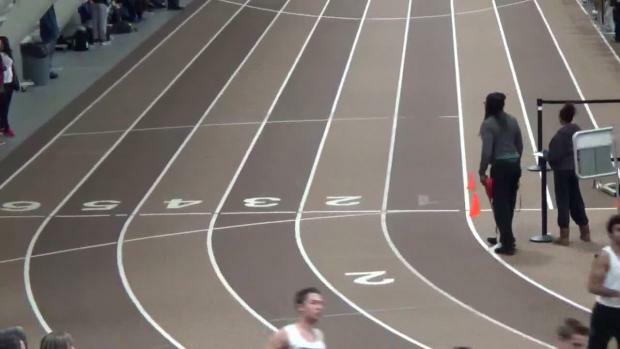 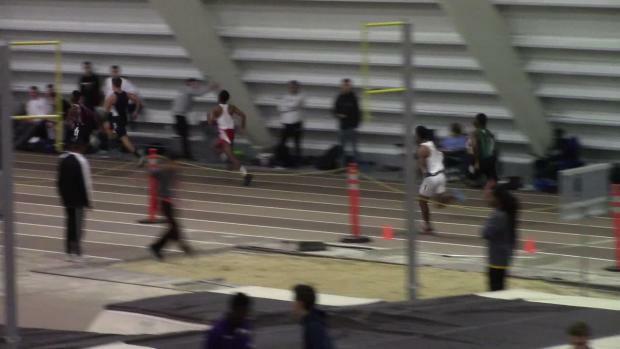 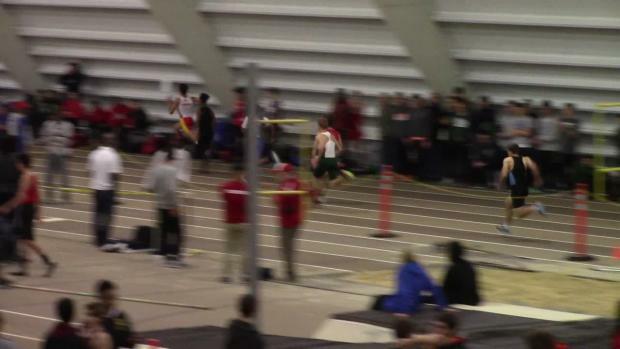 Race videos of the action from Lehigh! 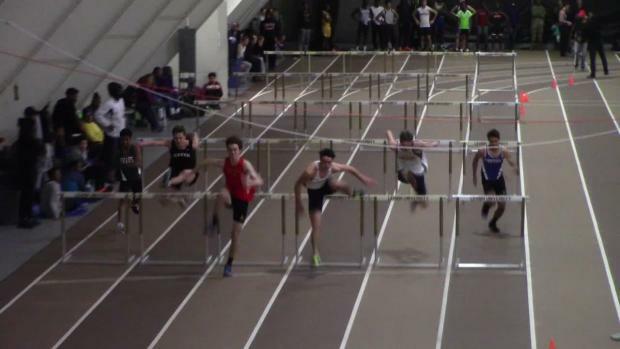 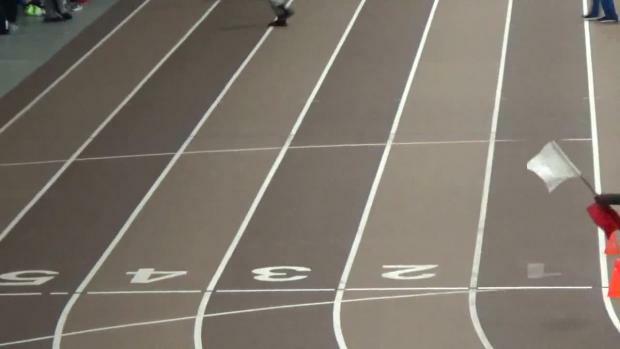 Check out over 2000 photos from the first TFCAofGP meet of the season!